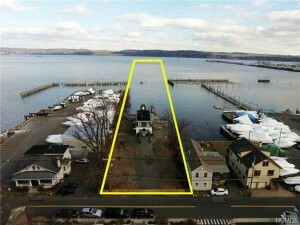 Truly one of the most special properties to come on the Hudson riverfront market in decades. 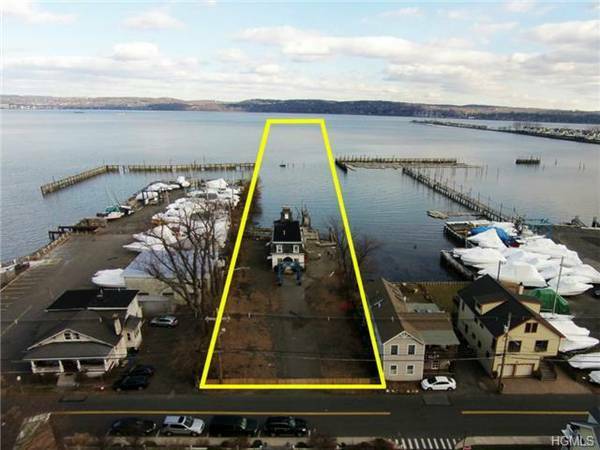 Not only can this be a profitable investment, but also a positive influence in the Village of Piermont. .40 of land acre and almost a half mile of riparian rights. Located right off the Hudson River. Located in Piermont, Ny. Small yet sophisticated town surrounded by beautiful homes, breathtaking views, fine dining and boutiques. Can you imagine the possibilities of developing a unique waterfront B&B? Can you imagine a boat house, maybe more than one? Can you imagine developing in some amazing way, the integration between both land & river? What can you imagine? “A developer with an imagination that can be transitioned into a dream come true”. Property falls into the WF2 zone, which allows a few different possibilities by right and municipal review, however due to its uniqueness, importance, and investment potential, come up with a plan and go through the normal variances.